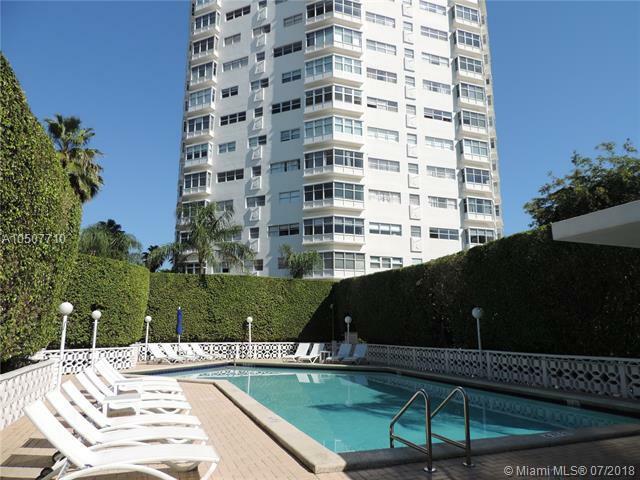 FANTASTIC LOCATION ACROSS FROM THE CONVENTION CENTER 1 BLOCK FROM LINCOLN RD. JUST STEPS TO THE BEACH. 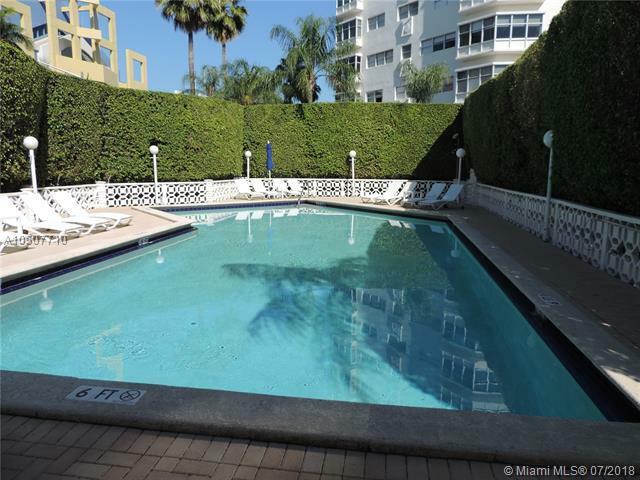 VERY NICE UNIT WITH 2 FULL BEDROOMS, 2 BATHROOMS AND TILED THROUGH OUT. BEAUTIFULLY DECORATED WITH ALL NEW FURNITURE. 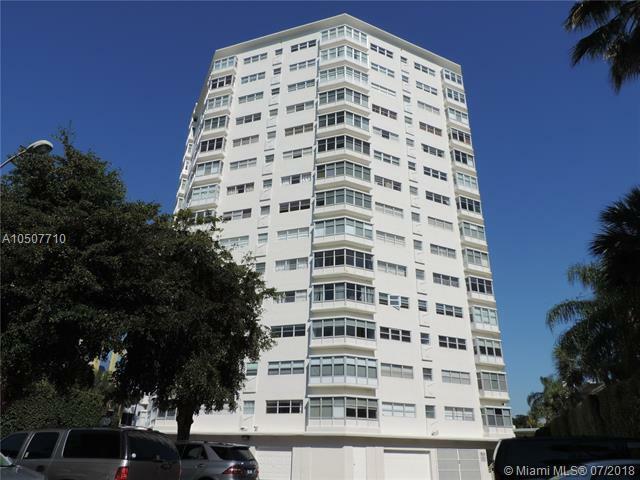 KITCHEN AND BATHROON IN GREAT COND ITION, UNIT HAS VIEWS OF MIAMI BEACH AND PARTIAL WATER VIEW. 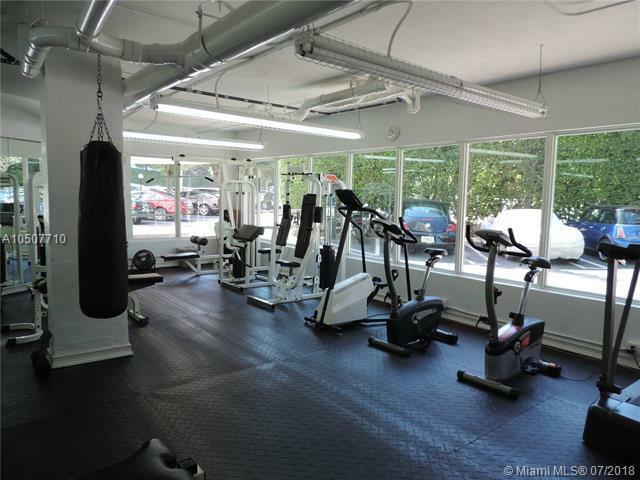 BUILDING HAS GREAT AMENITIES: POOL, GYM, & SECURITY.MOTIVATED SELLER. Listing courtesy of T International Realty Llc.